Happy summertime in Baja California Sur! 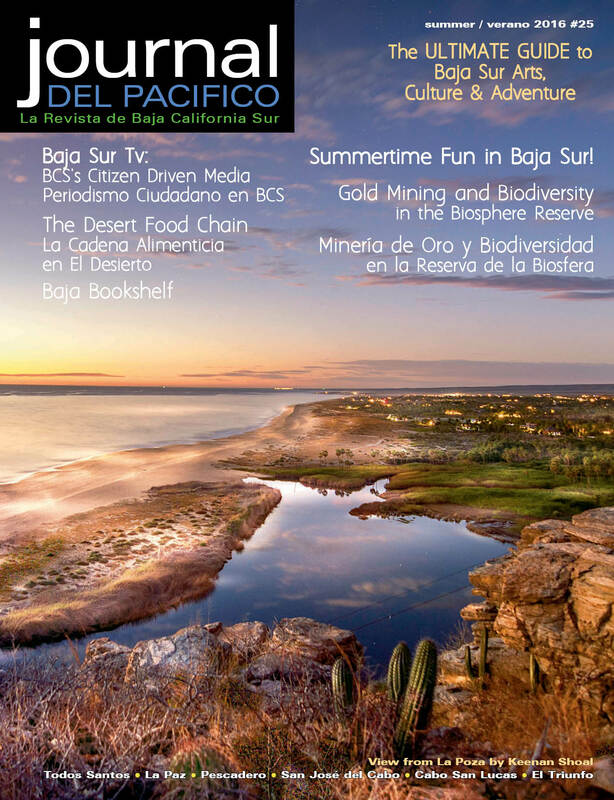 In the Summer 2016 issue of Journal del Pacifico we discover many of the fun things to do in Baja Sur when the water is warm and the days are slow. You can find out more information about all activities mentioned right here in the Summer 2016 issue. Keenan Shoal, of Amerimex Realty, shared photos from around Baja California Sur for our cover “View from La Poza,” our Summertime Fun in Baja Sur article and throughout the magazine. In our feature story, Lawyers, Guns and Money: Gold Mining and Biodiversity in the Biosphere Reserve, Bryan Jáuregui of Todos Santos Eco Adventures explores the incredible diverse eco system of the Sierra de La Laguna Biosphere and international group of scientists working to aid in the effort to save it from the threat of gold mining. Also Kaia Thomson shares The Desert Food Chain in story and photographs. Ricardo Madrazo tells the story of how Baja Sur TV came about in response to a need for citizen based media to cover important stories that are of interest to citizens and residents of Baja California Sur. Want to learn more about the area? Kat Bennett of Allende Books lists some great area guide books to help you on your way. All are available at Allende Books in La Paz and El Tecolote Bookstore in Todos Santos. SunRider Tours, on the malecón in La Paz, will help you get started on your summertime adventure. Take a day trip scuba diving, snorkeling, whale shark watching or swim with the sea lions. They also offer La Paz and Todos Santos city tours. We are pleased to welcome Anne Hebebrand to the growing community of Baja California Sur artists. You can see her works at Galería de Todos Santos and Pez Gordo gallery in the Shoppes of Pamilla. La Morena Restaurant /Bar / Coffee Shop in Todos Santos is open Monday through Saturday at 8 am serving breakfast, lunch and dinner. They have Wi-fi and accept Visa / MasterCard. Gallo Azul Pizza Art / Bar in Todos Santos has a backyard bocce ball court, an indoor pool table and have added new pizza specialties and pasta dishes to their menu. Dine on the patio at Landi’s Restaurant & Gallery, on Todos Santos’ town plaza, and enjoy the “sabores de Mexico” while watching the sunset. The El Mirador Ocean View Restaurant has a special paella dinner every Sunday from 2 to 8 pm, and live music from 5 to 8 pm. The Sky Lounge at the top of Guaycura Boutique Hotel has live music Saturday nights from 7 to 10 pm. 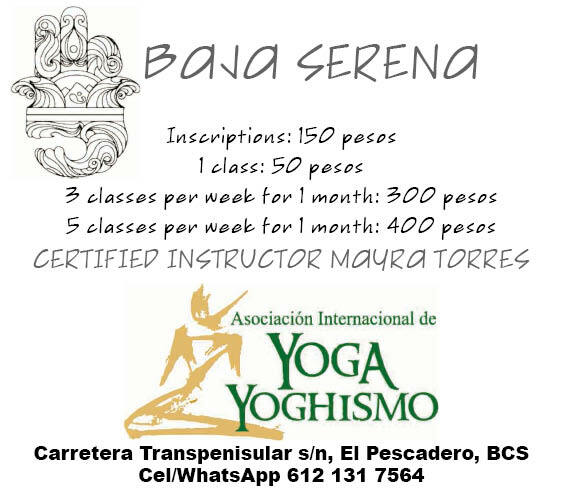 For more information, visit the Guaycura Boutique Hotel. Mi Pueblito 3 is now open in Pescadero, across the highway from Dana’s Diner. In addition to their Mexican specialties, they are also serving pizza and have live rock music every Saturday night. Cerritos Puesta del Sol has new luxury, fully-appointed, condominiums for sale or rent just steps from the Cerritos Beach. Check out the summer happenings at Cerritos Beach Inn, August 1st to October 1st: $99 for any room, daily food and drink specials on burgers, hot dogs, steaks, chicken and shrimp. Cool down in their pool and relax on the loungers! Desert Moon Cerritos Beach Hotel is offering local discount rates AND 3 for the price of 2 beers or margaritas all day, every day in the Rip Tide Bar through November 1st. 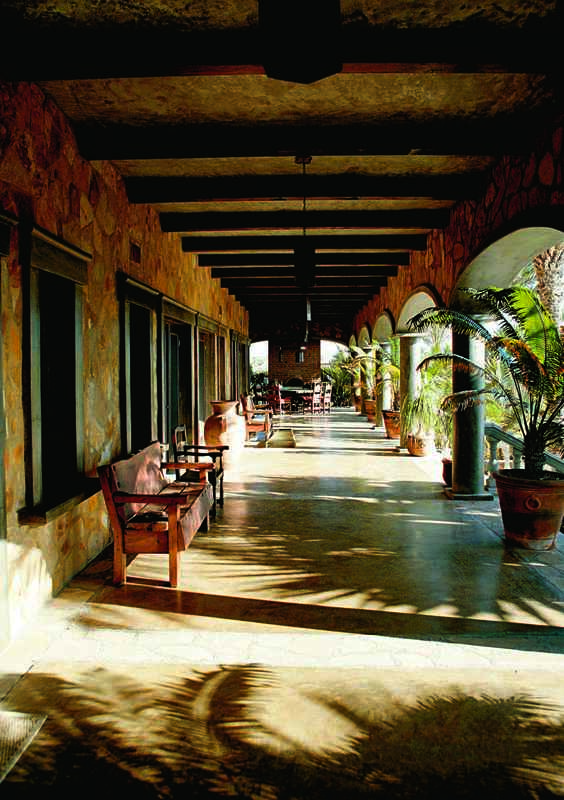 Hotelito in La Cachora, Todos Santos, Serendipity on the ‘otro lado,’ Hacienda Todos Los Santos in downtown Todos Santos and Rancho Pescadero also offer special summer rates from June to September. Como El Sol in Pescadero, offering solar energy products, has moved to a new location. They can be found on the road heading to downtown Pescadero across from Romex. 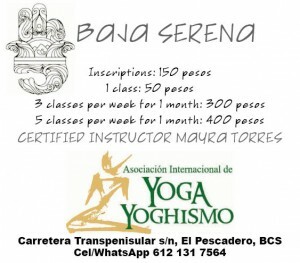 Certified yoga instructor, Mayra Torres, teaches yoga classes at Baja Serena / Los Arcos in Pescadero. She offers special monthly pricing if you sign up for 3 or 5 classes per week. People are raving about the whole house water treatment systems from Water Ways Baja. Now you can have safe, healthy drinking water throughout your home, or just at your kitchen sink. Summer is also a great time to check out the waves in San Juanico, Baja California Sur. La Oficina can help you with vacation rentals, real estate and construction services. Do you miss your Baja Beans Roasting Company fresh roasted coffee when you’re not in Baja? You can order beans on Amazon to be shipped in Canada and the USA! Chill N Grill in Todos Santos will be open all summer long and also on Sundays starting September 11 for regular season NFL games. Core Yoga will return to Cuatro Vientos Thursdays, starting in October. Many instructors take vacations between July and September, so be sure to check with them on their summer class schedules. We hope that you enjoy your summertime in Baja California Sur! We’ll be back with our Fall issue of Journal del Pacifico. Deadline is September 19. Ciao! 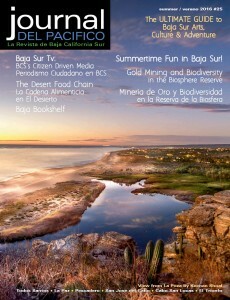 The new issue of “Journal del Pacifico” is on the streets in Todos Santos and Pescadero and in select locations in Cabo. We’ll be distributing in La Paz in the coming week. 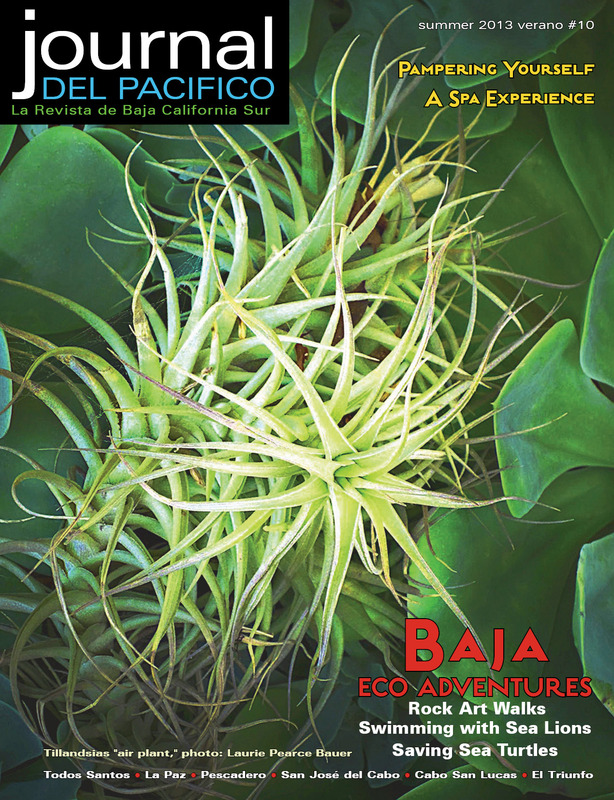 Already we’re getting great feedback on the beautiful cover photo of an air plant by Laurie Pearce Bauer and our Spa and Eco Adventure feature stories–such as Baja Rock Art, Swimming with Sea Lions and Saving Sea Turtles. The water is warm here in Baja California Sur and there’s a lot to do from eco-adventures to being pampered at a day spa. Those who know me may be more accustomed to seeing me leading a yoga class, out running or riding a horse on the beach, but for a change I tried out the White Sand Massage and Day Spa signature facial for a feature story in this issue. Photographer, Laurie Pearce Bauer, provided the photos for the story. ‘Tiny Town’ also tells the hilarious tale of the author’s decision to get a fresh new look. ÉTNICA is a new store in the historic district of Todos Santos, across the street from La Copa / The Todos Santos Inn. They have beautiful handmade Mexican blouses, dresses, leather handbags, sandals, belts, shirts and guayaberas for men, unisex hats and espadrilles. Santo Vino in the Hotel California will only be open for another week, so hurry in to get one of Chef Dany Lamote’s special creations. Citlalli Martinez Cano of Santo Vino wrote an article for this issue on wine pairing. If you’re looking for some Baja wine, La Bodega de Todos Santos will be open Wednesdays and Saturdays from 2 to 8 pm through June and July. La Licoreria is open all summer with over 400 wine labels from the US, Mexico, Chile, Argentina, Germany, France, Italy and Portugal. The children’s library at the Palapa Society of Todos Santos, Rincon de Cuentos, will be open at the same time as the adult library–Monday, Wednesday, Friday and Saturday from 10 am to 1 pm. The children’s library is free and stocked with lots of great books. There’s a new Mexican restaurant on the otro lado next door to Mercado Pinos, Restaurant Horizonte, serving breakfast and lunch daily from 8 am to 5 pm. Royal Palm Property Management provides homeowners from Elias Calles to Las Tunas with professional and reliable service along with an exceptional vacation experience for travelers. 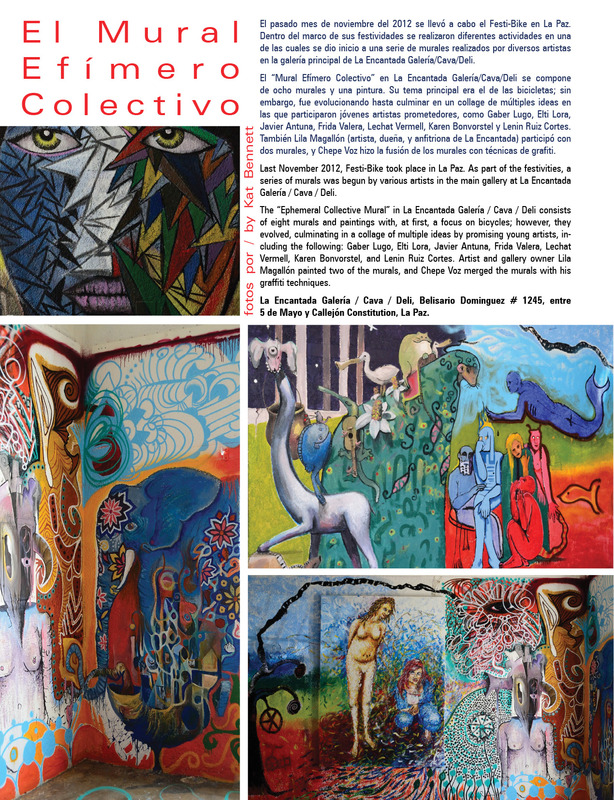 If you’re in La Paz, stop in La Encantada to see the beautiful murals painted by young, Paceños artists. 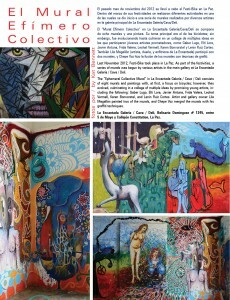 Kat Bennett of Allende Books shared her photographs, that show details of the murals, on page 42 of the current issue. The Cortez Club in La Paz is fully equipped to take you on a variety of adventures in the world’s largest natural aquarium, the Sea of Cortez. Go SCUBA diving, snorkeling, kayaking, water skiing, windsurfing, wave running, sailing, a day of sport fishing or ‘Dancing with Sea Lions’! Staying in an air conditioned room at Sr. Mañana in the historic district of San José del Cabo is a great way to start or end your visit to Baja Sur. Todos Santos and Pescadero have a variety of accommodations in different price ranges all with swimming pools! 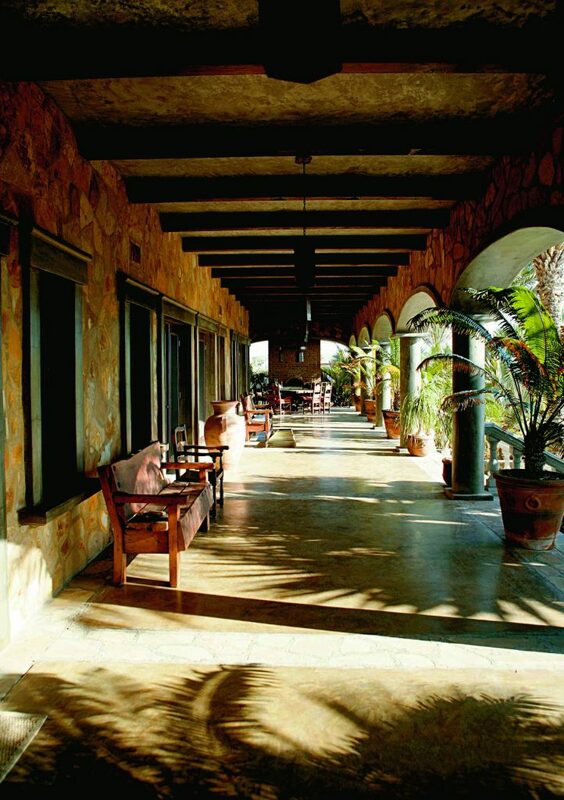 Check out Hacienda Todos Los Santos or Hotel Casa Tota in the historic district, Hotelito, just outside “downtown” on La Cachora road or Serendipity and Casa Rancho on the otro lado. In Pescadero you can relax on the beach or spend the day surfing at Rancho Pescadero, or hang out with fellow travelers by the pool at Pescadero Surf Camp. What could be better? 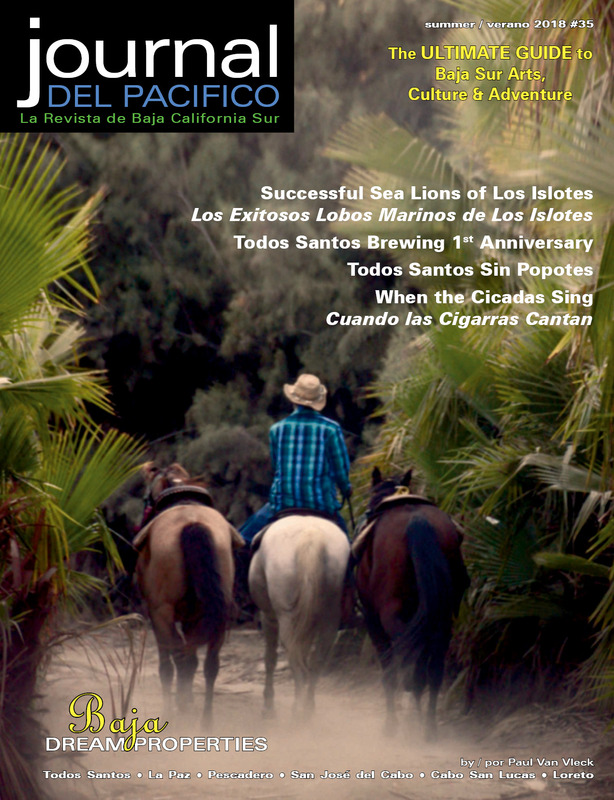 Thanks to our clients, contributors and our readers for making the second season of Journal del Pacifico–La Revista de Baja California Sur such a success! 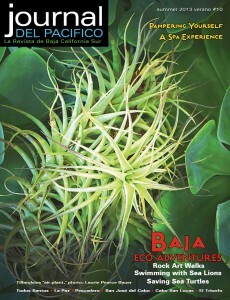 We’ll be back in the fall with more great stories about the best that Baja has to offer. You can follow us through the summer at journaldelpacifico.com and on Facebook at JournaldelPacifico.